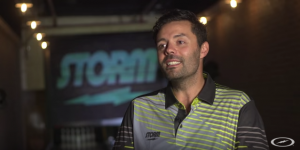 Storm Bowling and Jason Belmonte have teamed up to develop something a little different. How different? Well the only person to ask about it was the man himself. Living with this ball and idea for sometime now and eager to show it off, how hard has it been for you waiting for this release day? It’s been killing me. I have wanted to share the news since my pitch to Storm was approved ages ago! How much have you learned about the amount of work that goes into developing a ball from an idea to release? 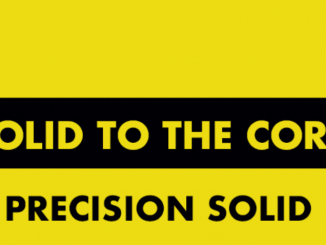 I have seen exactly what goes on behind the scenes when designing and releasing a new ball. It’s crazy how many moving parts to the process there is, but what is even more amazing is how well each department work together to make the process happen seamlessly. During each step of designing Timeless, I worked closely with each department and have learned so much about it all. Players have had their name on a ball before and some even develop balls. 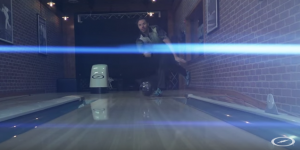 Just how much of the new ball came from the brain of Jason Belmonte? I wanted to be heavily involved in all aspects of the design of Timeless. So with each department at Storm, we together came up with the name, logo design, colours, fragrences and ball motion. They were so great to work with. Every idea I had, there was little resistance and were only too happy to try it out. We know you love the ball but what was the reaction of others in throwing the final ball for the very first time? 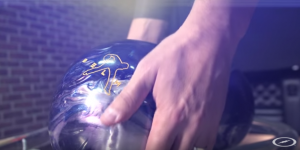 “Gamechanger” is the buzz words for this ball, Just how much could this ball change the game? The Duel-Drive weightblock is pretty special. Having a weight block inside another weight block allows for more coverstock to be wrapped around the ball. This gives a higher transfer of energy rate to the pins. We can all use a little more energy through the pins. 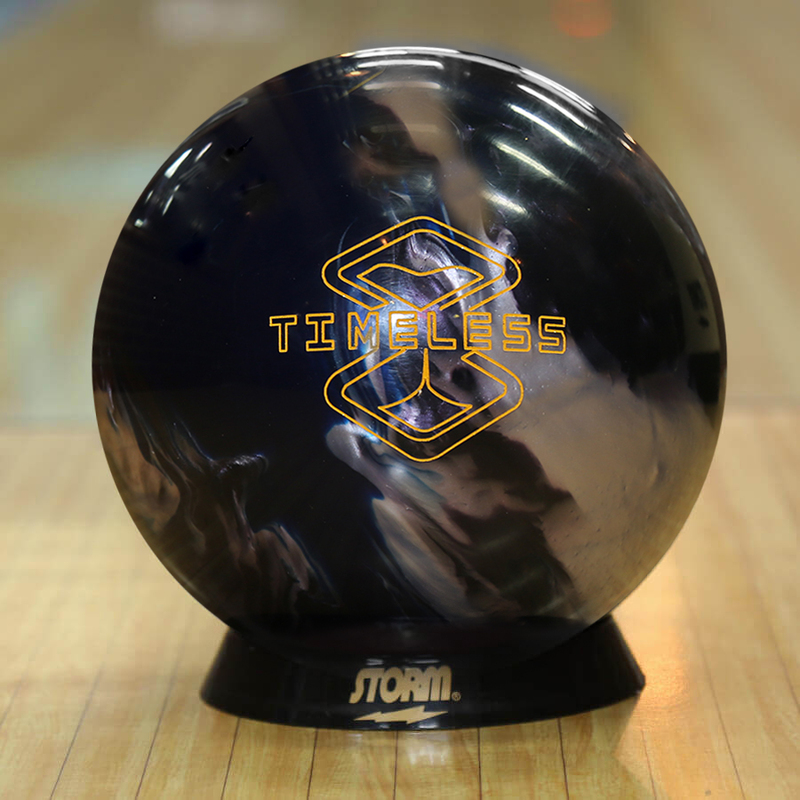 With two engines running inside Timeless, you will see a ball that revs faster and hits the pins harder than anything else before. I’d say thats game changing. Like any good release the first questions are, what is the next one?, You stated “First in a new signature line” Is Timeless just that, Timeless and never updated and just a one off but part of a few great one offs? Haha – Let’s just focus on the one that’s coming out haha. I would love to see more collaborations between myself and Storm in the future, but right now I want people to enjoy Timeless. Timeless It’s a strong name and surprizingly not used before, How early in the journey was the name found? The name hit me after thinking about what would make this ball standout. I likened Timeless to a piece of jewellry, a Rolex. A brilliantly made timepiece that lasts the test of time…. A timeless piece. Thats when I thought of it. Suggested it to Storm and they loved it. Be honest now Jason, What was the score of the first game out of the box when you actually scored with the ball? It was 214 haha – I was in Korea for the KPBA Storm Korean Open. Not the best game I know haha. 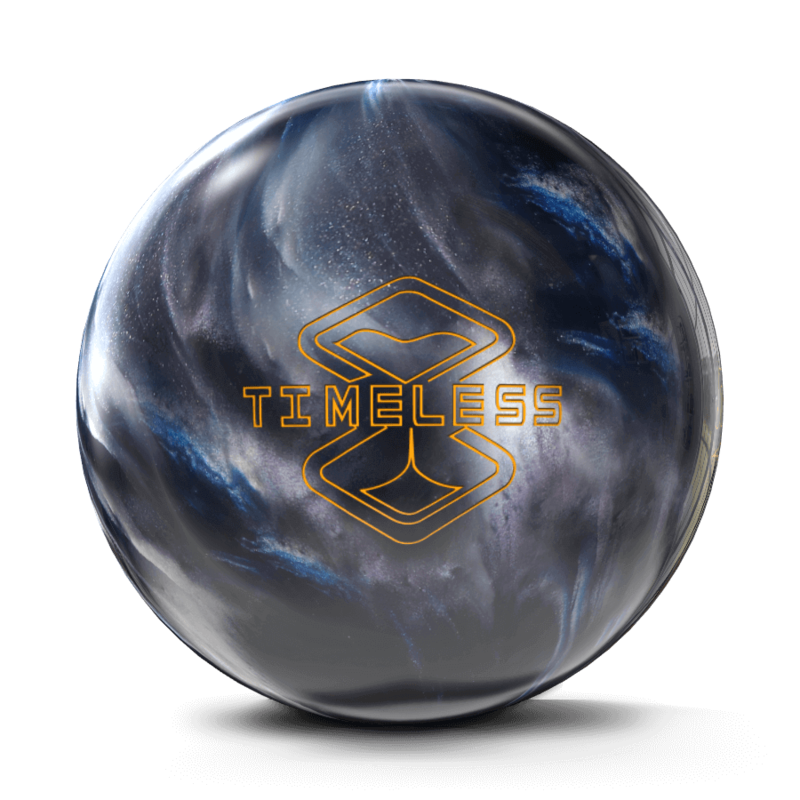 The good news though I made the TV show using Timeless for 95% of the event and had a stretch where I was averaging over 250 with the ball for a couple of sets. As that young kid in Orange dreaming of one day designing a ball, what does it mean to you personally to tick this off the life story list of things to do in your career? I’m still not sure if im in a coma and this is all a dream. 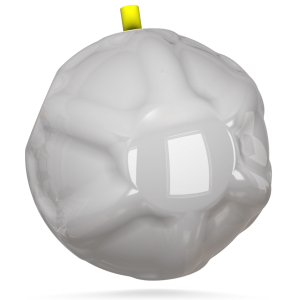 Having Storm want to work with me so closely, trust in me to add my logo to the ball and see that I have so many fans wanting something like this to happen makes me feel truly lucky. 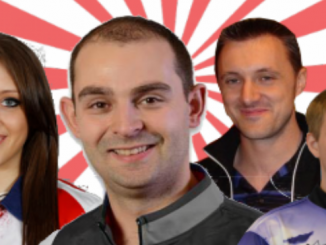 I can’t thanks Storm and the bowling public for showing so much support around this release. I am truly honoured and proud. I have now ticked this off my life story list, but that list is still really long. Finally Jason, speaking of that life story, which director do we need to speak with to make a movie the emotional feel good ride it has been for you? 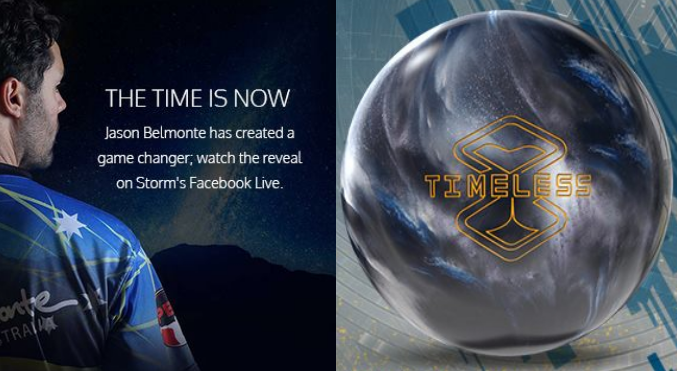 A revolutionary ball in collaboration with Jason Belmonte the reigning three-time PBA Player of the Year. Timeless is the first release in our all-new Signature Line, an unprecedented and versatile series focusing on one-of-a-kind products. The Timeless features the unparalleled Dual-Drive weight block and superior R2S coverstock. The combination of these unique attributes gives the ball a fast-revving benefit like the IQ Tour with the hitting power of the Hy-Road. The inception of the Dual-Drive was born of a sprawling development process that has spanned years. This could not be achieved without placing a weight block of specific size and shape inside of another weight block. 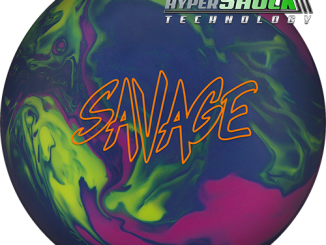 The outer weight block incorporates strategically placed geometric shapes that, in conjunction with the inner weight block, establishes a new standard in bowling ball motion – faster revving action with a higher level of energy transfer at the pins. The new Columbia 300 Savage and Lit Pearl are available from all good Pro Shops now!